Alimony (spousal support) is a periodic payment by one former spouse to the other to assist that spouse in adjusting to a new living situation. The purpose of alimony is to provide an opportunity for the recipient spouse to become self-supporting. Parties to a separation, Limited Divorce, or Absolute Divorce may agree to pay alimony or be court-ordered to do so. 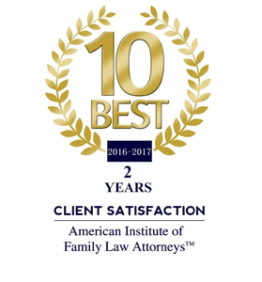 Alimony, can be one of the most complex issues in a divorce, and certainly one that causes concern and anxiety for both spouses. Spousal support, unlike child support, is not governed by statutorily mandated guidelines, but may be awarded at the discretion of the court after consideration of various factors. The history of the way the couple handled money during the marriage. Predicting an alimony outcome requires an in-depth analysis of the facts of the case due to the subjective nature of the above factors. 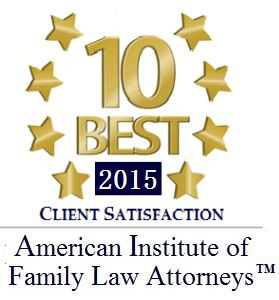 During litigation, the Court may award temporary alimony. This does not guarantee you alimony after the divorce, however it allows you to maintain your current living conditions. To receive temporary alimony, a party must show financial need and the ability of the other party to pay. The Glen Burnie family law attorneys at the Law Office of Kelley Spigel provide committed representation for parties seeking to secure alimony or who are faced with unmanageable spousal support obligations. Contact our office today at 410-991-2792 for a free consultation.